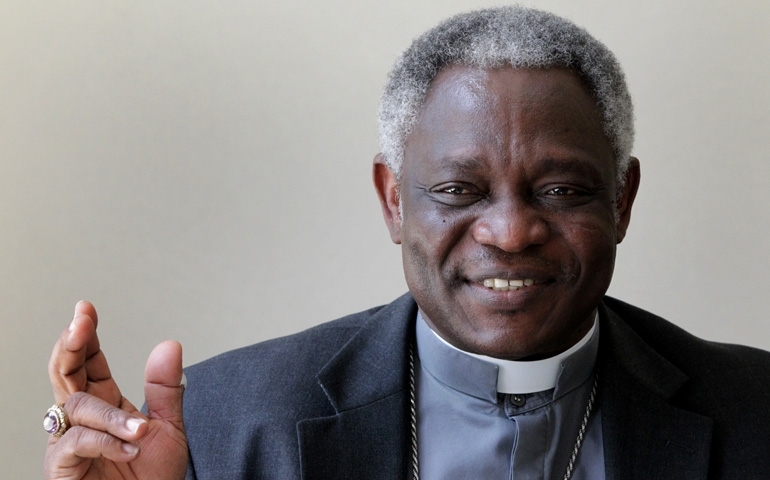 Cardinal Turkson, President of the Pontifical Council for Justice and Peace at the Vatican, has called for the extension of internet and other technological facilities to rural areas in order to improve upon the quality of education in villages and towns in West Africa. He said it was time internet facilities were made available in villages to catch up with Technology which was usually limited to cities and big towns. Cardinal Appiah Turkson was speaking at the inauguration of Cardinal Turkson Fund for Health and Education earlier this year. He established the CTFHE to support poor women and promote quality education in rural areas.